The Los Angeles Rams are getting ready to host the Kansas City Chiefs on primetime this week. Unfortunately, they will be shorthanded once again with the absence of Aqib Talib. It is easy to see why Talib was looking forward to this game. He has played the Chiefs plenty of times during his stint with the Denver Broncos. As a former AFC West Division rival, he knows full well what Kansas City is capable of. Unfortunately, he has been restricted to the sideline after landing on injured reserve due to the ankle injury. He will not be eligible to return until Week 13 versus the Detroit Lions — a game which he has already committed to playing in. 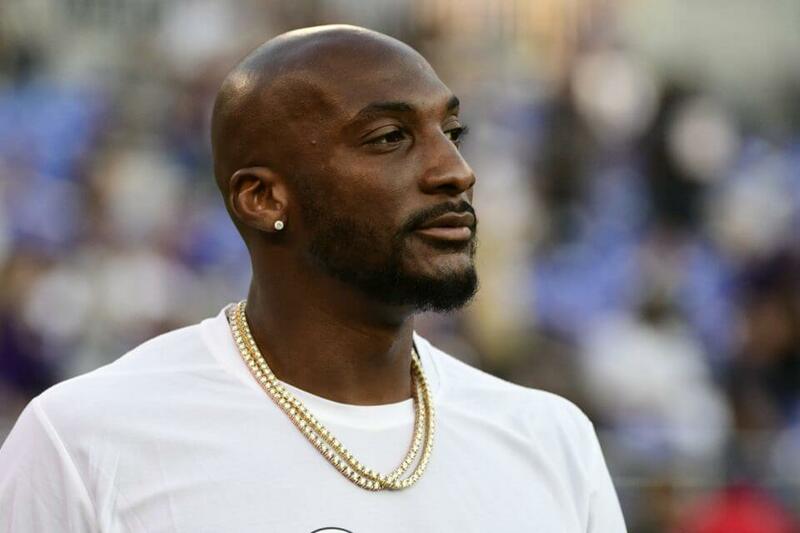 For now, all Talib can do is give the secondary any tips he has on Kansas City’s talented receiving corps. There is no question that they will need all the help they can get on Monday. Tyreek Hill is widely considered the fastest man in the NFL and his play this season solidifies that notion. It is safe to assume that Marcus Peters will shadow him throughout the game. Fortunately, his familiarity with his former team raises hope for this group’s chances at defending the pass.